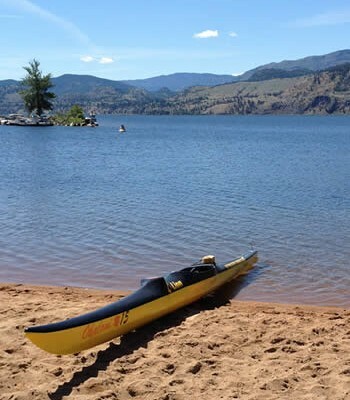 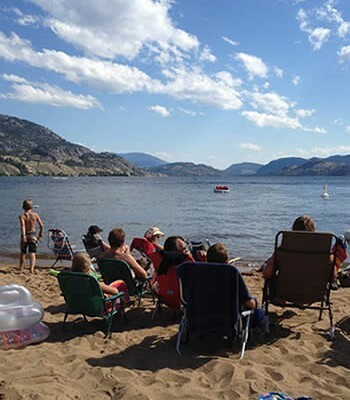 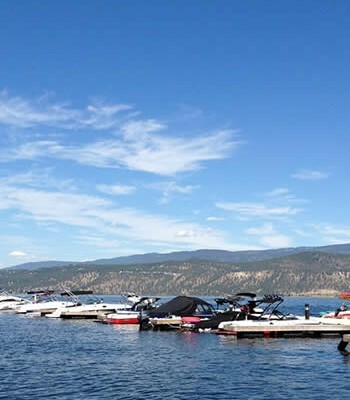 The Okanagan Basin Water Board has sent a letter to the federal government regarding the urgent need for the government to step up efforts to prevent invasive mussels from entering the Pacific Northwest. 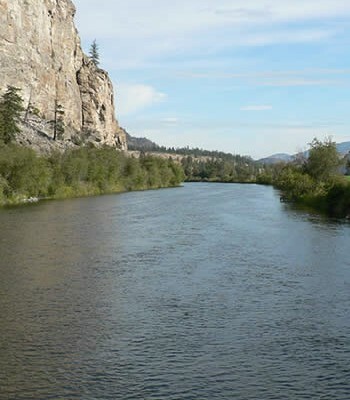 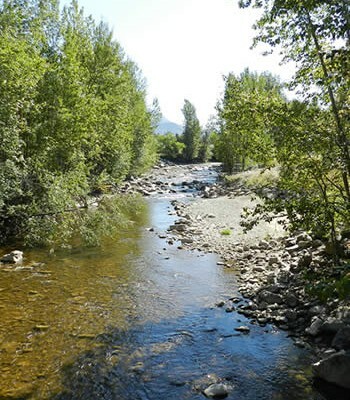 The letter has been sent recognizing that there are now new ministers in charge of this file and a recent report from the Pacific NorthWest Economic Region has estimated that zebra and quagga mussels could cost the Pacific Northwest $5 billion per year. 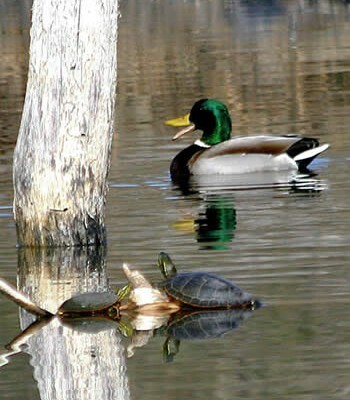 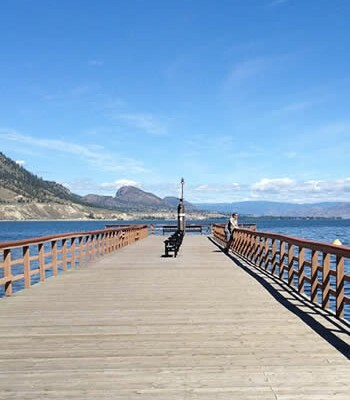 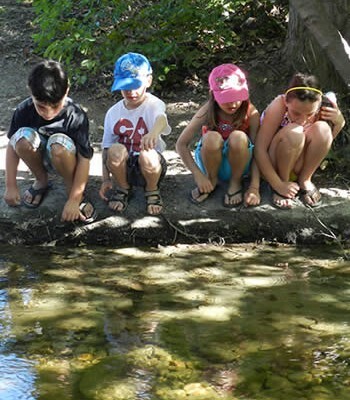 For more information on the mussels, and the risks and expected impacts to the Okanagan, please visit www.DontMoveAMussel.ca.